The SEMILLA AWARD competition (hereinafter the COMPETITION) is organized by SAKATA SEED IBÉRICA, S.L.U., with registered address at Plaza Poeta Vicente Gaos 6 Bajo, 46021 Valencia, and fiscal identification number (CIF) B-96560925. The company is also the organizer of the SAKATA AWARDS competition held at the Fruit Attraction trade fair in Madrid. The competition is aimed at recognizing the skills of future haute cuisine talents who are currently training at catering schools across Spain. The Semilla Awardis a competition in which participants will be asked to create a tapa using the vegetable known as Bimi (aka broccolini). The process comprises various stages: submission of applications, sending in the recipes and graphic material, a semi-final on site involving the 12 participants selected, and a grand final involving three finalists. The competition is open to students aged over 18 who are studying on a catering course at a Spanish school or college, whether public or private. Applicants must be able to demonstrate a strong vocation for the profession, leadership skills, a good academic record, talent and a willingness to work hard. Anyone over the age of 18 who is legally resident in Spain and has a valid national identity document card, NIE or passport is entitled to participate. In the case of residence permits, these must have been valid for at least two years before the date of the competition in these rules. People who are not entitled to take part in this COMPETITION include those involved in its production, suppliers of services or any other person who is involved in the organization of the COMPETITION, and their spouses, partners and/or family members to the first and second degree. Furthermore, if it is found that any of the people described herein have assisted a competition entrant, the latter will be disqualified. In order to guarantee the principle of equal opportunity among all the contestants, SAKATA SEED IBÉRICA S.L.U. reserves the right to reject any entrant/contestant who does not fulfil the established requirements or whose participation may entail a disproportionate advantage or clear imbalance compared to the other contestants. Applicants and contestants are expected to make themselves available to SAKATA SEED IBÉRICA S.L.U. in order to take part in any stage or stage of the COMPETITION. • Your tapa recipe featuring Bimi, listing all the ingredients, techniques and steps necessary to prepare it. • High quality photo of the dish and of the student working in the kitchen. • Photo of somebody sampling the tapa. • Academic record and motivational letter. • Communication: the organization will notify the participants who have been selected for the semi-final before 24 September. • On-site semi-final: this will be held during the first week of October in Almeria. Exact date TBA. Sakata Seed Ibérica S.L.U. reserves the right to change the selection stages of the contestants as well as the venue where the semi-final will be held, in the interests of guaranteeing the highest quality contestants. The process of elimination, or non-selection, of applicants will not be open to appeal. • Communication: the organization will contact those participants who have made it through to the final before 15 September 2018. • On-site final: the three finalists will prepare their recipes at the Fruit Attraction trade show (Ifema, Madrid) on 23 October 2018. • Public vote: trade fair attendees will have the chance to taste the finalists’ tapas and vote at digital scoreboards on the Sakata stand, or vote online on the website/social media of the Sakata Awards. The winner will be decided by a public vote. • Preparation: technical dexterity, creativity, flavour, presentation and display of the finished dish. • Ideal candidate profile: a vocation for the profession, leadership skills, good academic record, talent and a willingness to work hard. 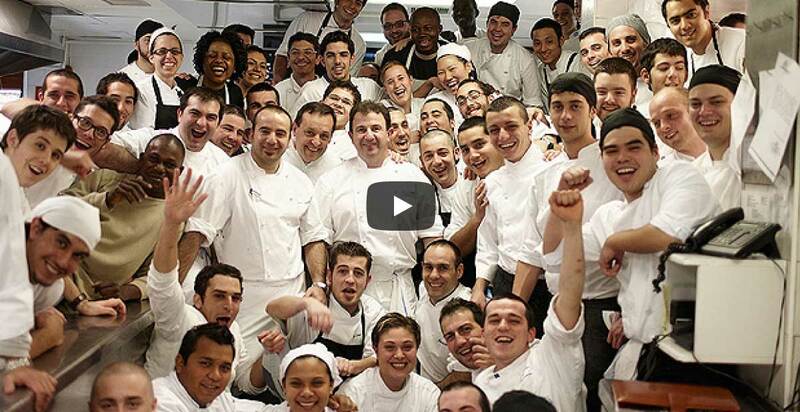 The winner of the COMPETITION will get the chance to attend a course at the catering school run by Martín Berasategui. This course is worth. • Selection of the 10 semi-finalists: members of the organizing committee of the Sakata Awards will assess the forms sent in by the applicants. • Selection of the three finalists: a jury consisting of its president, Martín Berasategui, the manager of Sakata Seed Ibérica, a representative of the Almería 2019 candidacy, a food writer, and a well-known chef from Almería. • Selection of the winner: by popular vote at the digital scoreboards set up at the Sakata Seed Ibérica stand at Fruit Attraction or online through the website/social media of the Sakata Awards.  • The competition will be governed by these general rules for the Sakata Awards which can be viewed at www.sakatapremios.com. • The mere fact of participating, by any of the means outlined in these rules, implies the applicant’s unconditional acceptance. • Sakata Seed Ibérica reserves the right to expel from the competition any applicant/contestant who does not fulfil the legal requirements at any time during the process or the COMPETITION itself. Sakata Seed Ibérica S.L.U. reserves the right to disqualify any entrant from the selection process or from the competition if they consider that their behaviour is in any way inappropriate or contrary toany regulatory, ethical or broadcast code or any applicable law. Neither applicants nor contestants may, under any circumstances, use inappropriate language or swear words, make defamatory or offensive statements, or say anything that might offend or injure an individual, company or organization. By accepting these competition rules, all participants and contestants grant their express consent for Sakata Seed Ibérica S.L.U. 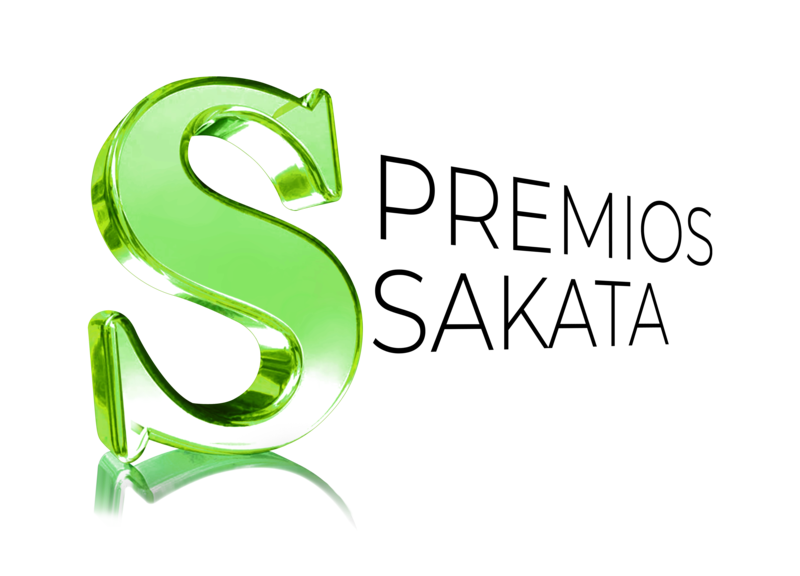 to use their image, name and/or voice irrespectively in any medium and through any means of communication, including the advertising and/or promotion of the COMPETITION, in all kinds of activities related to the Competition, whether by the organization itself or third parties, without any time or territorial limitations and without receiving any remuneration in return. By way of example, though not exclusively, Sakata Seed Ibérica S.L.U. may broadcast the recordings in which applicants and contestants appear via any form of diffusion and/or programmes on the website or social media of the COMPETITION, or through its mobile services, either wholly or in part,and either individually or as a group. The applicant and/or contestant authorizesSakata Seed Ibérica S.L.U. to make exclusive use of their recipes in the media and grants the latter the exclusive rights to all the intellectual property and image rights necessary to undertake the production of the COMPETITION. In accordance with Organic Law 15/1999, of 13 December 1999, on the Protection of Personal Data, the company Sakata Seed Ibérica S.L.U. hereby informs participants that the personal data they provide in order to execute this initiative will be added to an automated database belonging to the abovementioned company, and that the processing to which these data will be subjected will be used in the selection and execution processes of the COMPETITION and subsequent activities resulting from it if the person concerned is chosen as a contestant. The applicant/contestant may exercise their right to access, rectify, cancel or oppose the use of their personal data according to the provisions of the Organic Law on the Protection of Personal Data (LO 15/1999) by writing to Sakata Seed Ibérica S.L.U., attaching a copy of their personal identity document or passport. The organizer, Sakata Seed Ibérica S.L.U., reserves the right to withdraw or change the COMPETITION for technical, operational or commercial reasons, modifying these Rules wherever necessary. Participation in this COMPETITION entails the express acceptance of these Rules and agreement to abide by the interpretative decisions made by the Organizers. Should the participants disagree with the interpretation of the Rules by the Organizers, the competent authority to rule on any litigation will be the Courts and Tribunals of the city of Valencia, the participants expressly waiving their right to any other jurisdiction they may be entitled to. In writing, to Sakata Seed Ibérica S.L.U., at Plaza Poeta Vicente Gaos 6 Bajo, 46021 Valencia.